Family Medicine Careers is promoted and sponsored by industry associations, publications and digital media, including: The Society of Teachers of Family Medicine (STFM), Family Medicine – The Official Journal of the Society of Teachers of Family Medicine, and Annals of Family Medicine – a peer-reviewed journal sponsored by multiple family medicine organizations. The collaborative job board is an extension of the supporting brands and offers powerful tools for job seekers and employers to search and fill open family medicine education, research and physician job opportunities.Employers can choose from a wide array of online options, including Standard and Premium Listings or upgrade to a Featured Employer account. For additional exposure, have a banner ad created to advertise your Company. Find talented and qualified candidates by building your personalized recruitment package. Contact us for options on placing print recruitment advertisements in Family Medicine, Annals of Family Medicine and the Family Medicine Positions & Opportunities Book to reach the entire targeted audience. Upgrade to a Featured Employer account and reach your recruitment goals! Banner advertising is available for CME, product and service advertisers. Banner ads can target employers, job seekers or both. 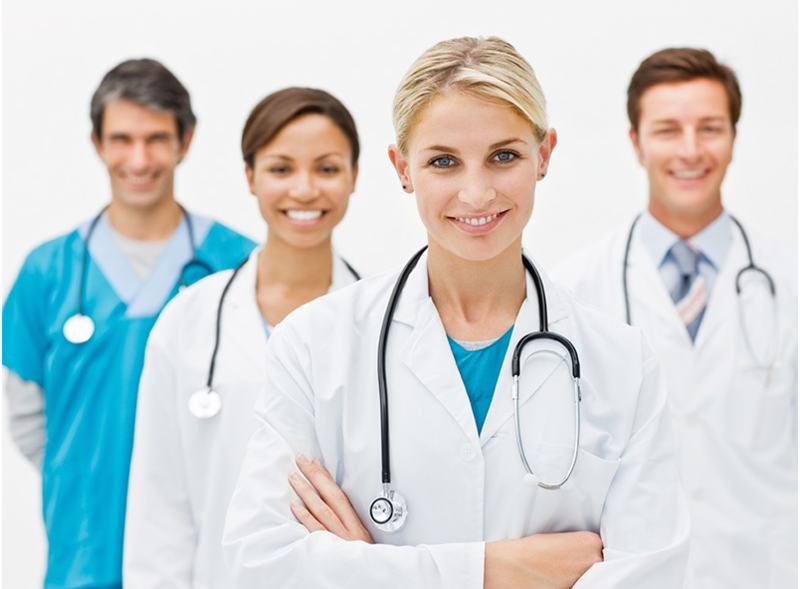 Click here to view the rates and pricing plans for Family Medicine Careers. Family Medicine Careers is an online job board focused on connecting employers and recruiters with job seekers looking for positions as primary care educators and researchers. Ready to post your job online now? Be sure to read our Tips on Writing Effective Job Postings.